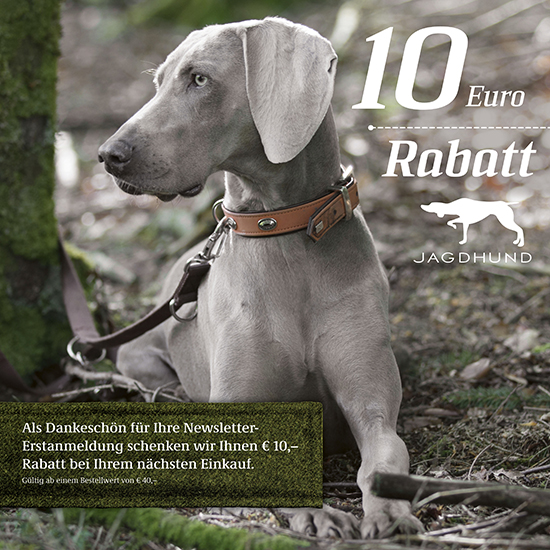 To exercise the right to cancel, you must inform us (Dschulnigg GmbH & Co KG, Ehring 7, 5112 Lamprechtshausen, Austria, service@jagdhund.store) of your decision to cancel this contract by a clear statement (e.g. a letter sent by post, fax or e-mail). You may use the attached model cancellation form, but it is not obligatory.